Smoke damage in Sunny Isles FL is expensive to repair, so it is very important that you call Action Public Adjusters to have an insurance claim filed. We will send a public adjuster to your residential or commercial property promptly, to do a free inspection. If no recovery is found, you will not have to pay any fees. If recovery is found, we will only collect payment after you have received the full settlement. Action Public Adjusters has an excellent reputation with a stellar team of pubic adjusters. Joel Anidjar is the owner and operator of our company, and only hires the top public adjusters to work for him. Give us a call today to schedule your free inspection, and we will be happy to answer your questions! We look forward to hearing from you! Smoke damage Sunny Isles FL requires immediate attention. We understand this is a stressful time for you, so we will take care of everything for you. You will not have to do a thing! Our public adjusters will handle all aspects of your claim, from filing, to negotiating, and speaking to your insurance provider. Before filing a claim, we will examine your insurance policy and all of the guidelines. We will file an insurance claim accurately and on time. We will make sure there are no mistakes on your claim, so that you will receive a settlement without delays. Contact us today to get started! 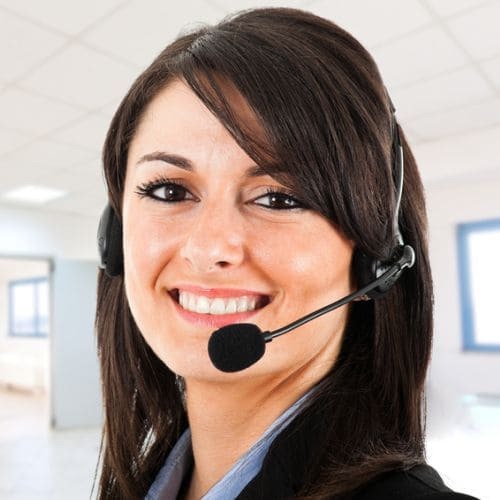 Our staff can speak English, French, Hebrew, and Spanish to better accommodate your needs.